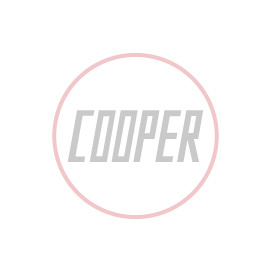 Back by popular demand, these red enamel metal Cooper badges are a close reproduction of the original 1990's Cooper Garages badge centre. They are designed to be used as a replacement centre emblem for the late Mini winged badges or as wheel centre cap badges. Comes with 3M backing sticker. Sold individually.